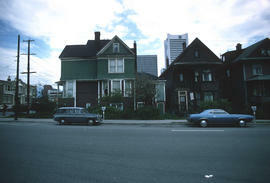 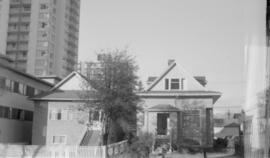 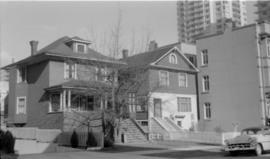 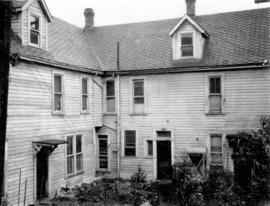 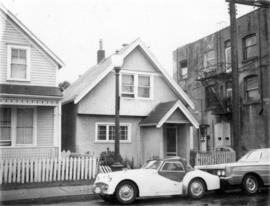 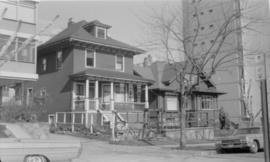 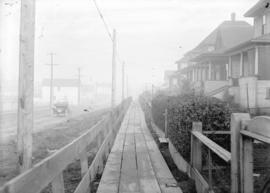 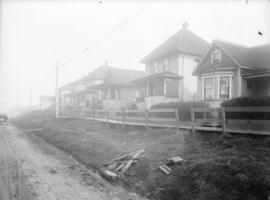 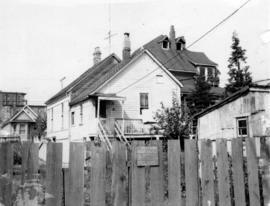 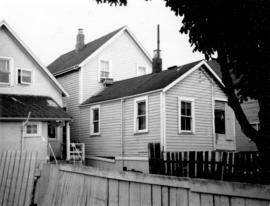 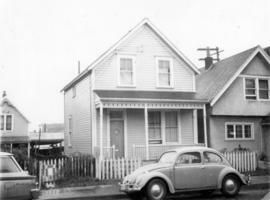 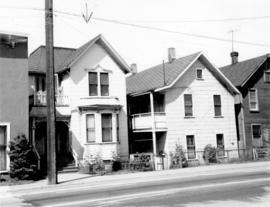 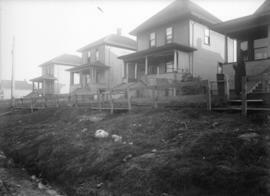 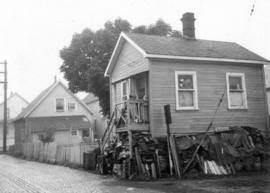 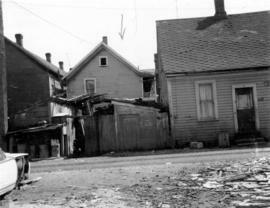 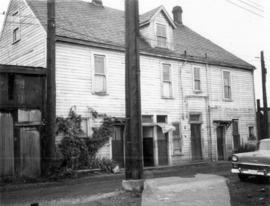 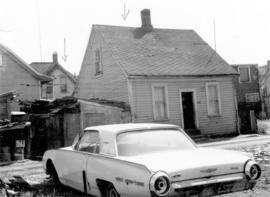 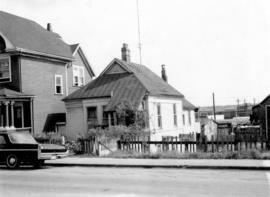 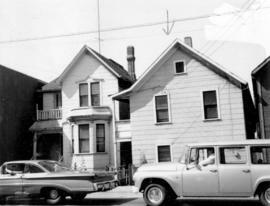 Image shows a couple of houses, one of them 1890s style architecture (probably 1071 Haro Street, all the houses being used as rooming houses). 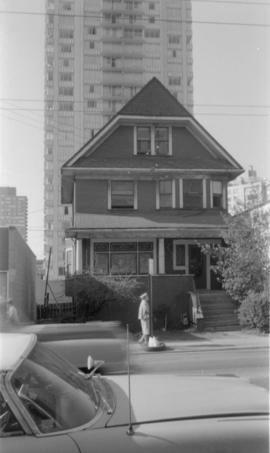 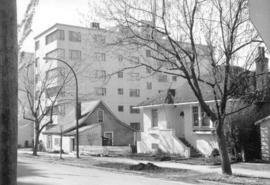 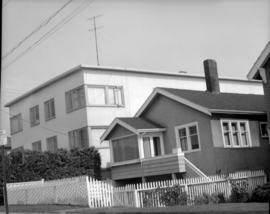 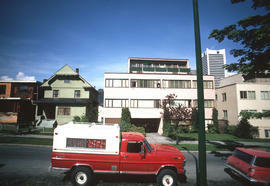 Image shows 3-storey plus penthouse apartment building at 1131 Haro Street and the house at 1151 Haro Street. 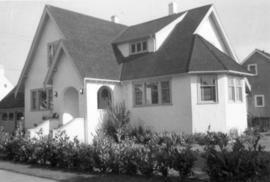 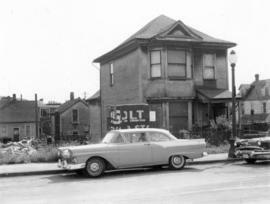 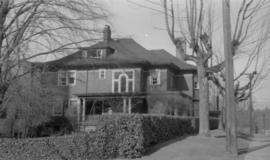 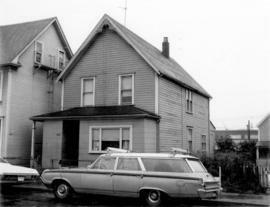 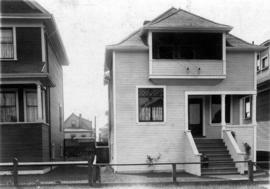 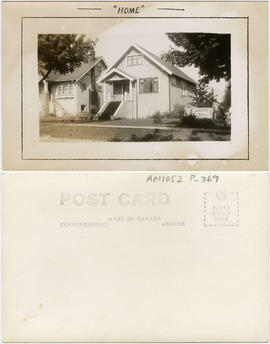 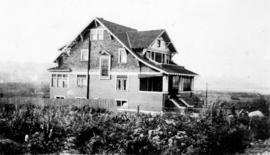 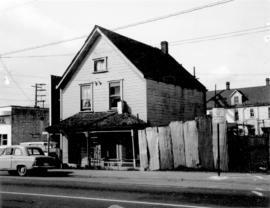 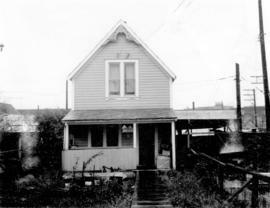 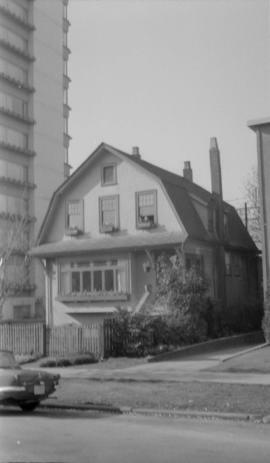 Image shows house at 1185 Haro Street. 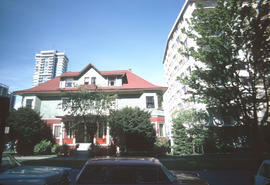 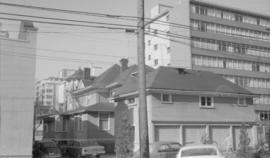 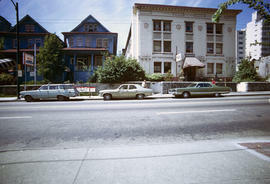 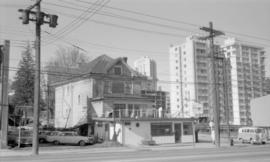 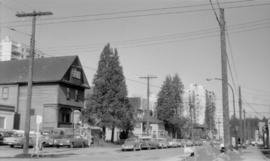 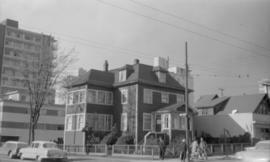 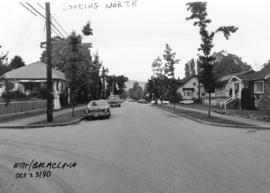 Image shows houses at 1216 and 1222 Robson Street (La Cote d'Azur Restaurant and Newsome Rooms) and the 3-storey apartment building at 1234 Robson Street (Nottingham Apartment Hotel). 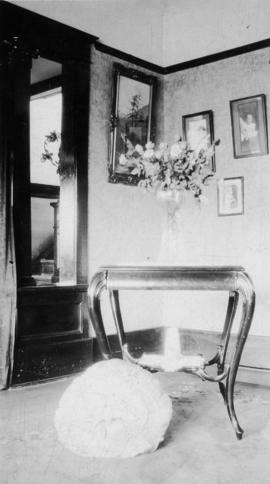 Photograph shows the interior of George J. Fowler's home. 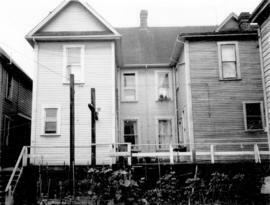 Photograph also shows part of house at 224 Union Street and the back of the building at 800 - 822 Main Street. 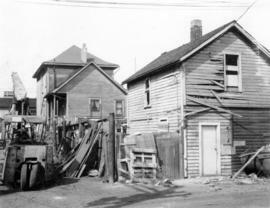 Photograph also shows portion of 218 Union Street. 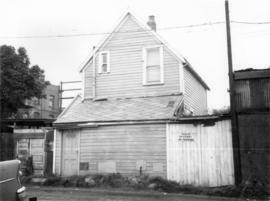 Photograph also shows portion of 234 Union Street. 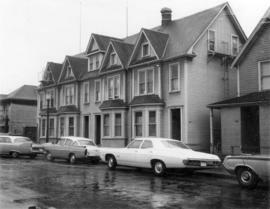 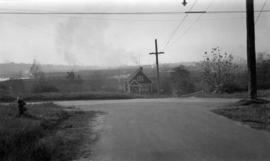 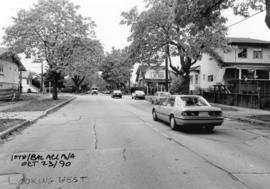 Photograph also shows 255 Prior Street and part of 259 Prior Street. 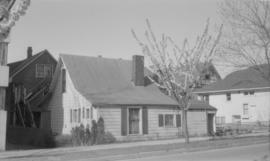 Photograph also shows 251 Prior Street. 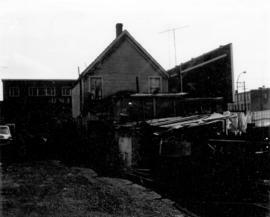 Photograph also shows part of 268 Union Street.